“Riley’s First Date?” Available for FREE for a Limited time on DMA! In celebration of INSIDE OUT’s big win at the Oscars for BEST ANIMATED FEATURE, Disney Movies Anywhere is streaming the critically acclaimed follow-up short, “Riley’s First Date?”, for everyone to enjoy! For a limited time only visit Disney Movies Anywhere website to share the excitement and relive Riley’s emotional journey. If you haven’t seen this short before, check out the trailer for more information. Riley, now 12, is hanging out at home with her parents in San Francisco when potential trouble comes knocking: a boy shows up at the door. Can Mom and Dad’s emotions handle “Riley’s First Date?”. INSIDE OUT features tons of great bonus material, including Riley’s First Date?, And is available in stores, digital HD and on Disney Movies Anywhere. Purchase your Copy from Amazon.com now and start the fun! 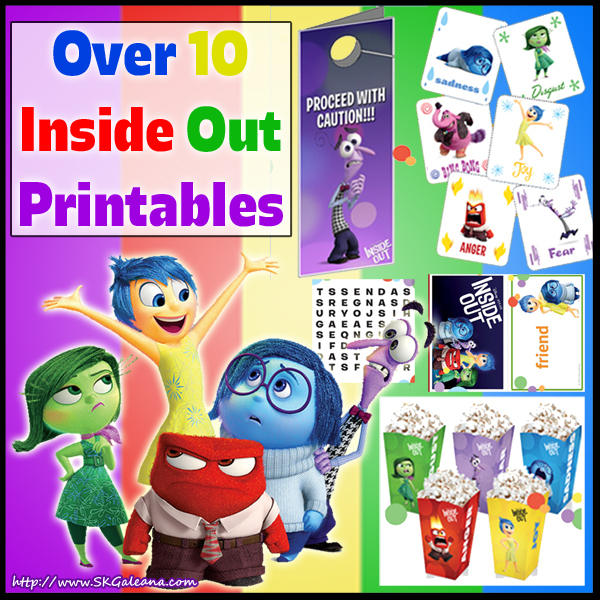 Be sure to see all things Inside Out on my blog and grab the free Inside Out printable activities and crafts by clicking the image below!